At a time when we’re all losing trust in most of what we read and hear, there’s more need than ever to restore trust in real news with reliable, shareable information. 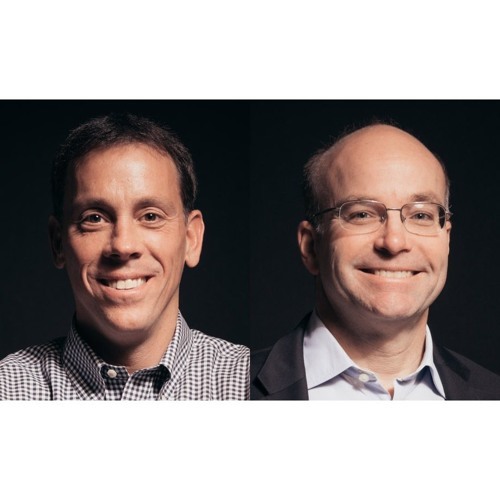 In this era of “fake news,” Axios founders Jim VandeHei and Mike Allen are launching a campaign — the Smarter Faster Revolution — to make the world smarter on the most important issues of the day. Smarter Faster Revolution focuses on the big issues impacting our economy, policy and culture, giving readers the information they need and knowledgeable analysis on why it matters. Recorded on May 2, 2018 before a live audience at New York's 92nd Street Y.